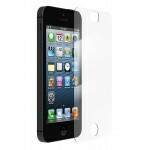 Protect your new iPhone! Screen Guard's anti-glare protective film for iPhone 5/5S takes advantage of a unique adhesive technology which makes the film easy to apply and remove. Using this Ultra-Thin film you can make your iPhone 5/5S scratch and fingerprint resistant and add an extra layer of endurance to its screen in an event of a drop. 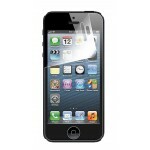 This screen guard can be easily removed by releasing the air vacuum. 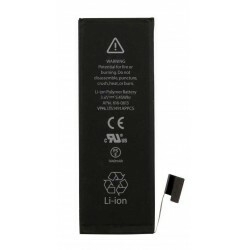 This is the Original Apple iPhone 5 Battery used in your phone. If your iPhone 5 has been dropped in.. 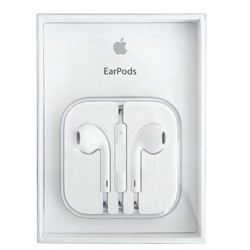 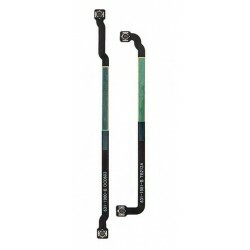 This set contains the two iPhone 5 Interconnect Cables that are responsible for cell and GPS signal .. 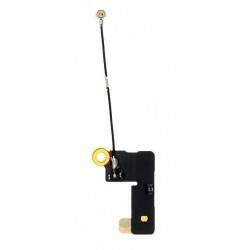 The Cellular Antenna on your iPhone 5 is responsible for receiving cellular signal from your service..
Start Using Your Wi-Fi Again! 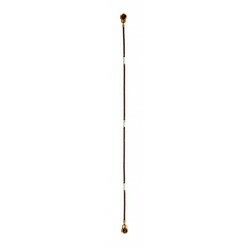 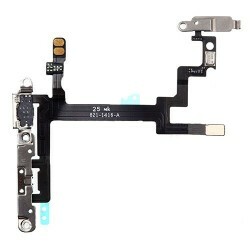 The Wi-Fi Antenna Flex Cable on your iPhone 5 is responsible for .. 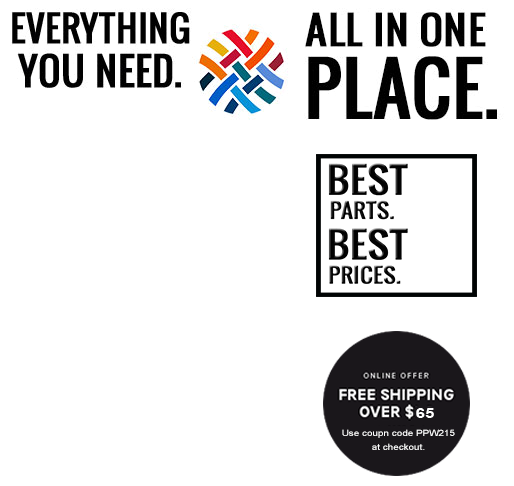 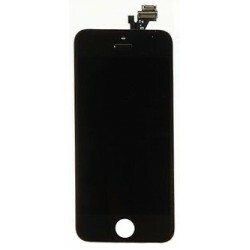 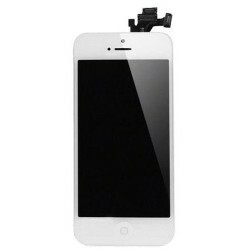 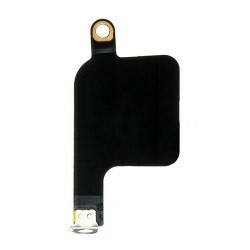 The power volume flex cable is the backbone of your iPhone 5’s power and volume buttons and is respo.. 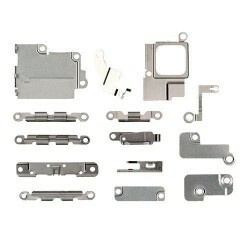 This set contains all of the inner metal retaining / fastening brackets and plates that are used in ..
Use this cable the replace a damaged Logicboard (motherboard) interconnect flex cable on your iPhone..